Efforts to address the youth sports field shortage in western Loudoun are facing a new challenge. 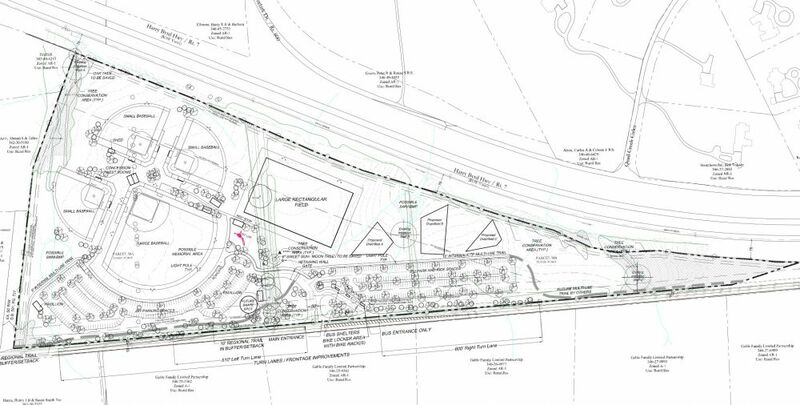 Loudoun supervisors were told last week that construction bids to build new fields at Scott Jenkins Memorial Park near Hamilton have come in millions of dollars over budget. And even if money can be found to close that gap, the county’s park planners also want to install lights on the fields to increase their capacity—a suggestion that not only adds to the cost but one that could run afoul of a longtime local business. The 35-acre park opened in 2011 with a large diamond field, parking and a restroom building. This summer, the county solicited bids for Phase II, which includes three small diamond fields, a rectangular field and more parking. The county had budgeted $1.4 million for the work, but the lowest bid was $3.29 million. Adding lights to the fields would cost another $1.5 million. To keep the project on track, the county supervisors will to come up with $2.3 million more and award the bid to the lowest bidder. To follow that path, they’ll have to move quickly as the bid is set to expire at year’s end. An extension has been requested to allow the board to take up the issue at its first meeting in January. As an option, the staff is recommending the project be split, allowing construction of the rectangular field and additional parking to move ahead with the $1.4 million that is available now. That would require the project to be re-bid as Phase IIA. Construction of the three additional ballfields would then be moved to a future Phase IIB project, potentially with the addition of field lights. The greenhouses of Elmore’s Garden Center as seen from Scott Jenkins Memorial Park. The greenhouses are used to grow poinsettias each year, prompting concerns about adding lighted fields to the park. 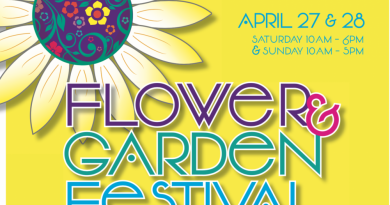 During review of the park plans in 2009, county supervisors removed plans for the field lights because of concerns they would interfere with the poinsettia growing at the Elmore Garden Center greenhouses nearby. The flowers require periods of total darkness during the fall growing season to develop their bright red blooms. 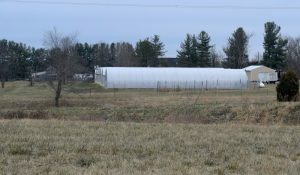 During public hearings on the original park plans, the Elmore family raised concerns that lights from the fields, about 500 feet away just across the Rt.7 Bypass, could disrupt that growing cycle and harm their business. Supervisors at the time agreed not to risk damage. Addressing the board’s finance committee last week, Director of Transportation and Capital Infrastructure Joe Kroboth III said that advances in lighting technology should allow the park to develop without interfering with the business. Adding lights to the fields would require the county to apply for a special exception permit and undergo a new round of public hearings, at a cost of at least $100,000, according to the staff report. 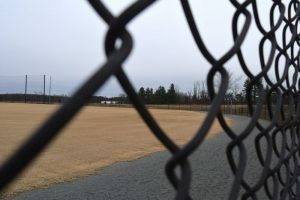 Supervisor Geary Higgins (R-Catoctin) said it was important to get more youth sports fields built in western Loudoun and said repeated delays in the development of fields at the Lovettsville Community Park have caused a hardship. The finance committee made no recommendation on how to proceed with the Jenkins Park plans. The full board is expected to discuss the options at its Jan. 3 meeting.